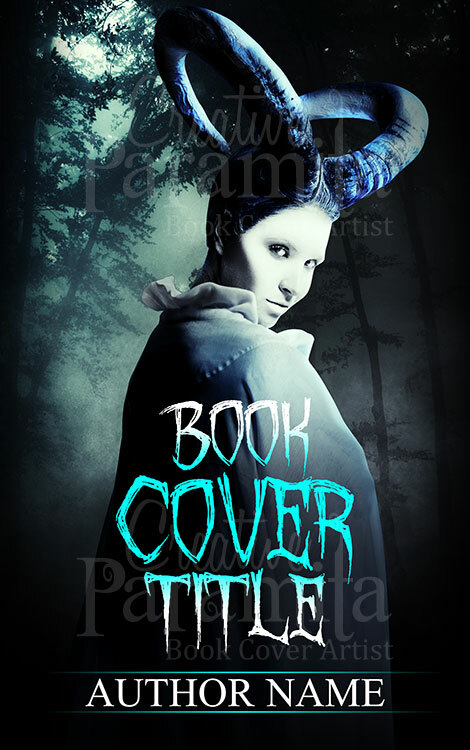 Designed as an eBook cover design for any book about dark tales, horror or epic gothic fantasy, this makes the perfect choice when you need something terrifying. 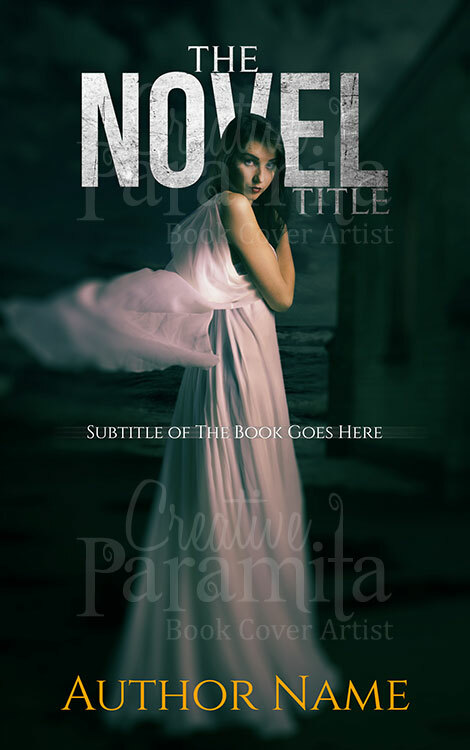 A good fit for any book that wants to tell a story of deceit, death and dismay. 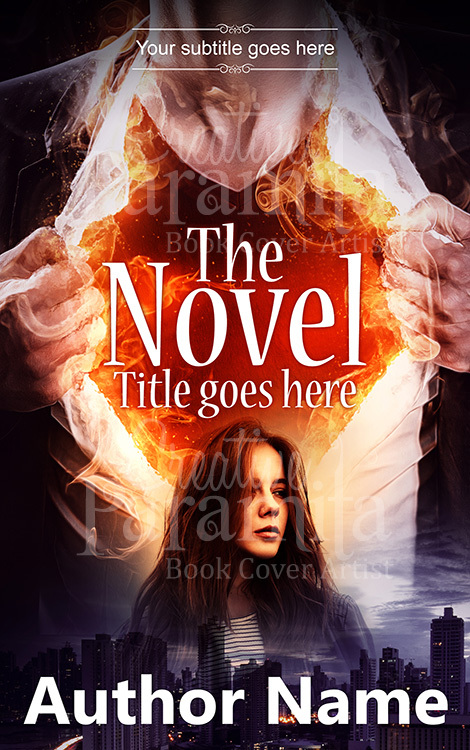 Arguably the hardest part of making a book stand out comes from finding an awesome book cover design. 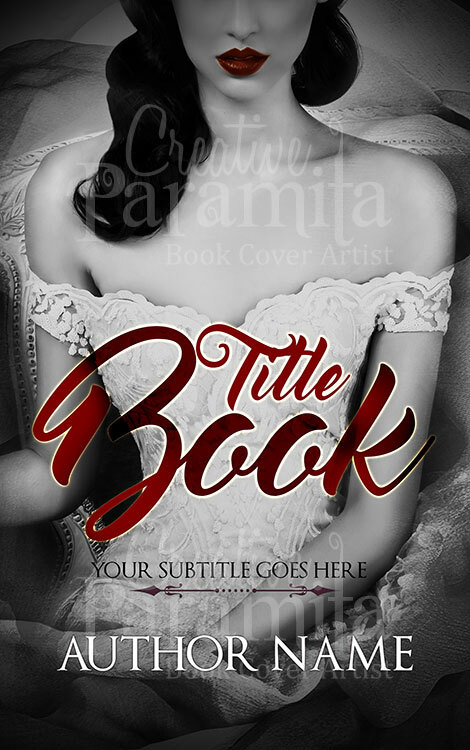 With this, you set the tone and capture the attention of the reader before they even understand what the synopsis is. 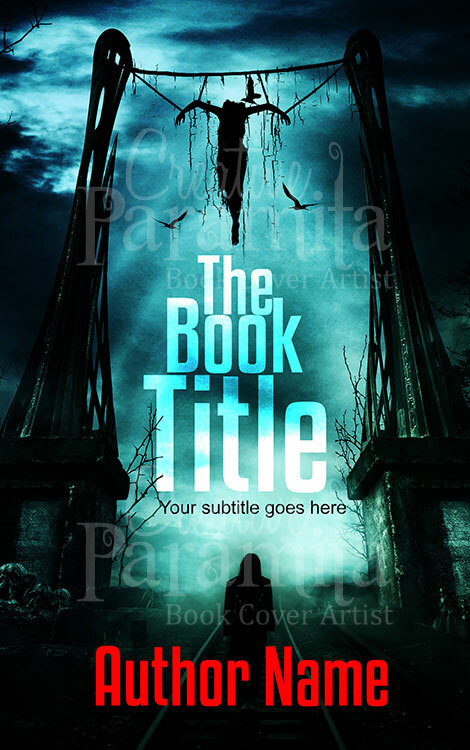 Capture hearts and minds with this decadent design, fit for any paranormal thriller or classic horror tale.